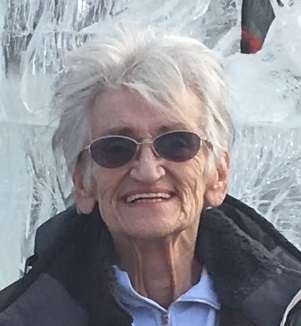 Patricia “Trish” Greco, 72, passed away November 28, 2018 in Canon City. She was born in Detroit, Michigan to Raymond and Corrine (Thompson) Hering. A hairdresser by trade Trish loved taking care of her customers and treated them like family. She believed in AA and attending meetings faithfully and worked to encourage others in the program. Trish loved going out to eat and baking. She is survived by her daughter Amber (David) Whitney of Penrose, son Gerald Cerveny, granddaughter Ashlee, Alex and Stella (Tyler), siblings Anita (Lundie) and Richard and great-granddaughter Addyson. She was preceded in death by her parents, husband Frank Greco and sisters Renee and Diana. At her request cremation has taken place and no services will be held. Arrangements entrusted to Harwood Funeral Home. Online condolences at Harwoodfunerals.com.